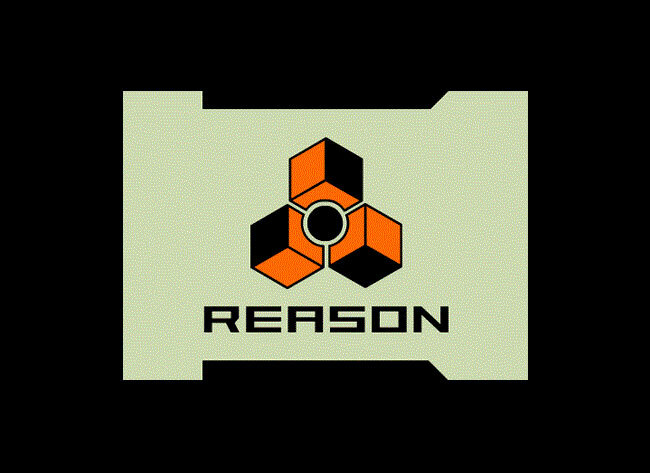 Propellerhead software has today launched its latest Reason 6 software together with Reason Essentials & Balance Audio Interface providing the complete audio recording and editing solution. Reason 6 has been redesigned to provide an “easy to grasp” interface for independent-minded musicians and allows them to customise and build there own virtual rack adding drum machines, loop players, samplers, synths, reverb, delay, distortion, mastering effects and more to create the perfect sound. Watch a promotional video for Reason 6 after the jump. Combining all the features from Record, Reason 6 adds audio recording and editing, along with Propellerhead’s mixing console with EQ and dynamics on every channel, multiple parallel racks, Line 6 amp models, new effect devices plus additional features. Reason 6 and Essentials is available via a limited Beta testing today and will be available to purchase from tomorrow for te following prices: Reason 6 $449; Reason Essentials $299; Reason 6 Upgrade (from any Reason version and Reason Essentials) for $169.